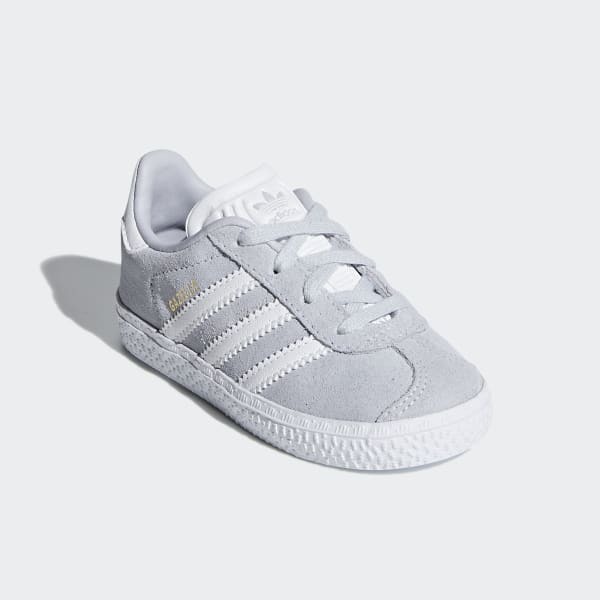 A reissue of the 1991 Gazelle for little feet. Retro shoes for little feet. 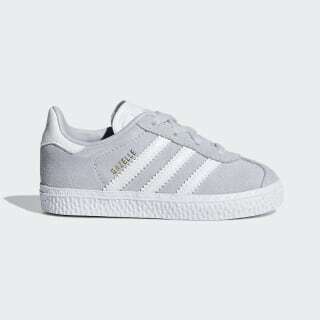 These infants' shoes bring back the 1991 Gazelle with the same materials, textures and proportions. The plush faux suede upper features contrast 3-Stripes and a heel tab that honour the classic style.